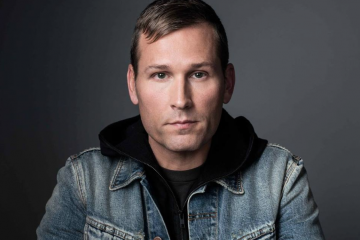 It’s a Kaskade kind of Summer for Los Angeles in a couple weeks when he brings his iconic Sun Soaked Beach event to Long Beach for the second time. Joining his two sets on the beach are a slew of names including Loud Luxury, Late Night Alumni, Felix Cartel, J. Worra, Cazzette, Lokii, and Mr. Tape. This week he announced his big LA takeover around that event. The week starts on Wednesday, July 18th with a (P)redux show at Hollywood’s Sound Nightclub, with an encore down the street the next night at Academy. Right after his big show on Saturday, he’ll be at an official after party at Exchange LA…and a Redux After After Party at Avalon Hollywood. Essentially, fans can see Ryan play 5 times in one week, 4 in one day if we include both SunSoaked sets and both after parties. Exciting times for anyone who can’t get enough of the California producer’s infectious music. You can get tickets from each venue’s directly down BELOW, and act fast. Tickets officially on sale Wednesday, July 11th @ 11AM PST. BREAKING: @Kaskade LA F*cking Takeover during #SunSoaked week. Favorite tracks have to be 4 AM and Disarm You! A little bit of old with some new!!! Dynasty … but I don’t want to chose he has way too many!!!!!! Hi! My 2 favorite songs are Angel on my Shoulder and Disarm You! All time favorite: disarm you! 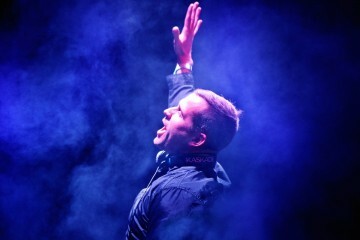 A chance to win 2 tickets I’m always in for kaskade !! It’s you it’s me and 4am. But Eyes has to be my ultimate favorite !